NASCAR aficionado and resident expert Virginia gives out her three level approach for betting this week’s Gander Outdoors 400. 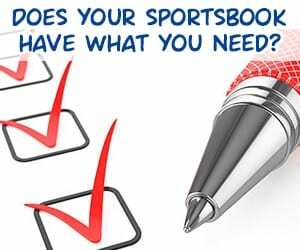 Read on to get her top pick and value plays on a mid-range favorite and a possible dark horse selection to pad your bankroll. 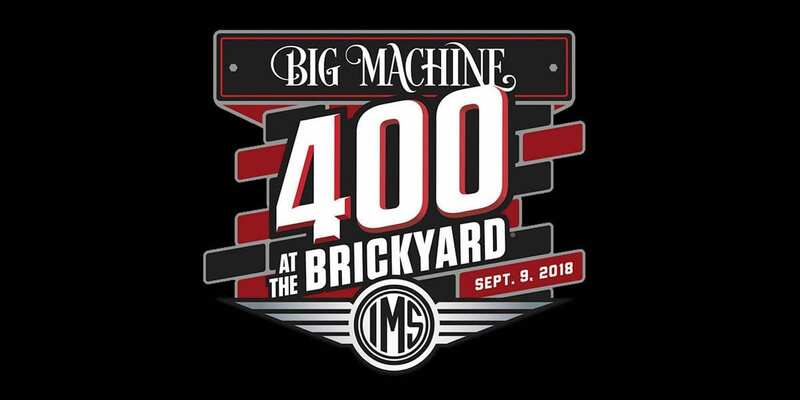 Virginia V looks at this week’s NASCAR race the Big Machine Vodka 400 from a betting perspective. Read her analysis and see who she is backing and why. 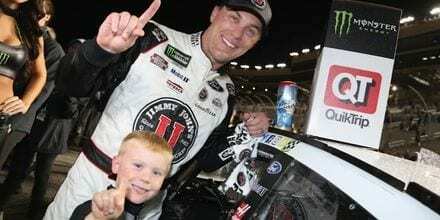 Virginia Vroom gives her Nascar Picks for Bass Pro Shops NRA Night Race which start Saturday August 18, 2018 at Bristol Motor Speedway. See Vrooms pick to win as well as her dark horse play. 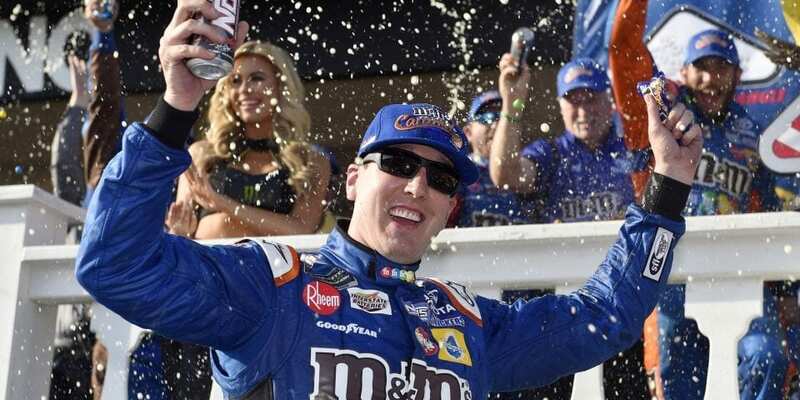 Picks & Betting Preview for Consumers Energy 400 from Virginia Vroom. Vroom Breaks down who has been hot coming into the race, which is set for Sunday, August 12, 2018. Virginia includes her pick to win as well as a dark horse prediction. This weekend, we are heading to Watkins Glen for another go at road courses. Virginia Vroom breaks down one of her favorite tracks and the odds of Kyle Busch continuing to come up big. See her Nascar picks.